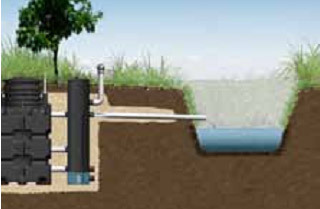 The Biorock is one of the sewage treatment systems we install. 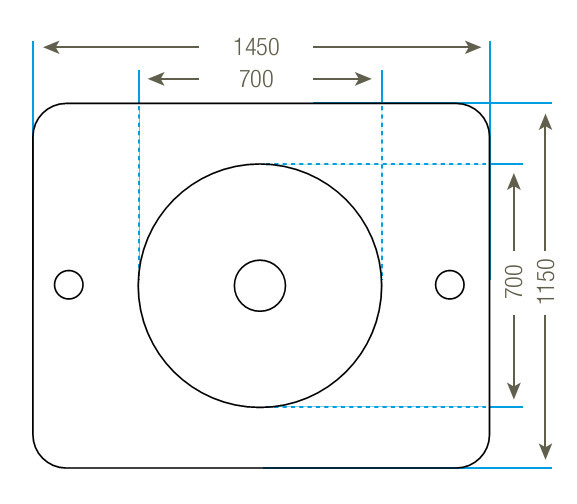 We also offer the Matrix and Mantair systems, as well as the Marsh ENsign and Mantair. BIOROCK® was established in 1988 and is now an internationally acclaimed and experienced company leading in (compact) sewage water treatment technology. BIOROCK® has a total concept: our own R & D, manufacturing facilities and worldwide sales & technical support network. The BIOROCK® product range can be used to clean sewage from a single house up-to public restaurants, hotels, schools, shopping malls, Safari Lodges and other facilities. BIOROCK® has established a global dealer network, selling to thousands customers worldwide (> 75 countries). The unique-simple concept & support provided by BIOROCK® distributors have ensured that our brand & Global Team are well-respected and well-known throughout the globe. Our team of waste water experts are unrivalled in the waste water treatment industry. BIOROCK® is a company fuelled by a dedicated team with years of operational experience in waste water treatment. Their energy and a close working relationship with our global dealer network have enabled growth into new services- solutions- markets and innovative solutions. The next generation of waste water technology, in line with worldwide environmental legislation – enabled by our clear vision in this ever-changing market – will be lead by the global leaders of compact sewage treatment – BIOROCK®. Over the past 20 years, we have successfully completed a matrix of different solutions to our clients waste water treatment & recycling needs, this has placed us at the forefront of the waste water solutions market around the world. Our mission is to provide a leading solution to domestic waste water problems. BIOROCK® has developed a global network of qualified technical partners to support our customers. With the BIOROCK® solution, purified water can be discharged into surface water or reused for irrigation. The key to our success is our collaborative approach to strategy development. The BIOROCK®-S series units are packaged domestic waste water treatment plants, providing a consistent high quality effluent that meets the highest standards. The biological purification technique requires no electricity or moving parts. As a result of this; maintenance and operational costs are particularly low, and reliability maximized. 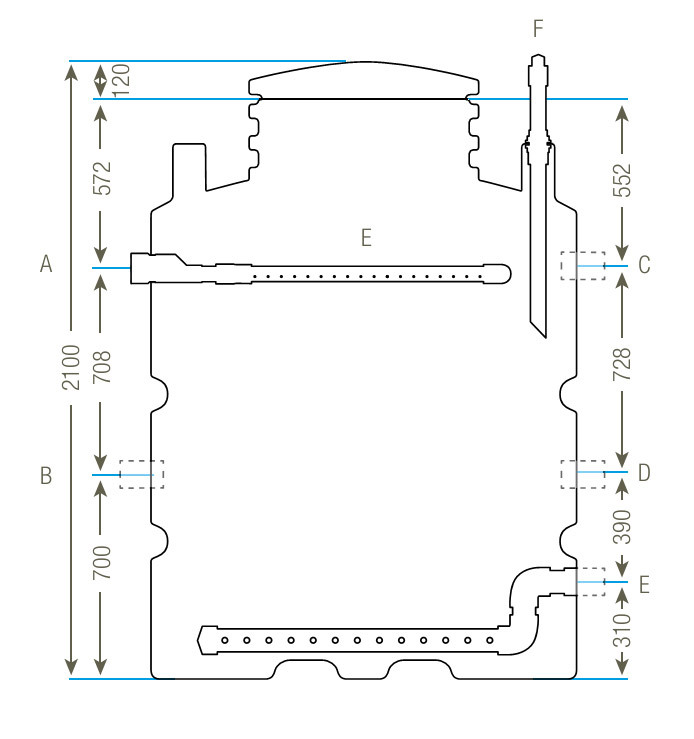 The units are assembled in durable HDPE tanks with lightweight, low profile, access covers. The plants are supplied as a complete package for simple installation. 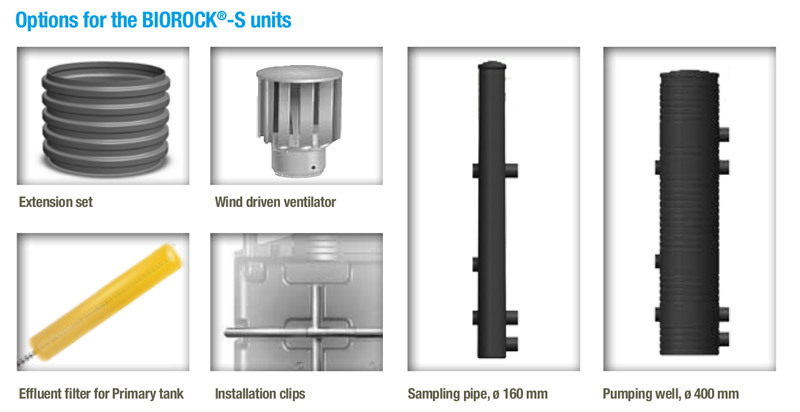 The BIOROCK®-S Series utilizes a unique fixed bio-film technology with specific functions to achieve an odor free effluent, suitable for irrigation or re-use in the grey water system. Due to the high quality of the treated effluent produced, should it be desired, it can be discharged into sensitive water courses. 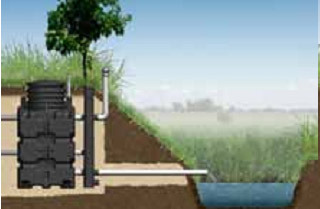 The BIOROCK®-S Series system functions as a two stage Sewage Treatment Plant. The raw sewage first enters a Primary tank to provide pre-separation and initial breakdown of organic solids. 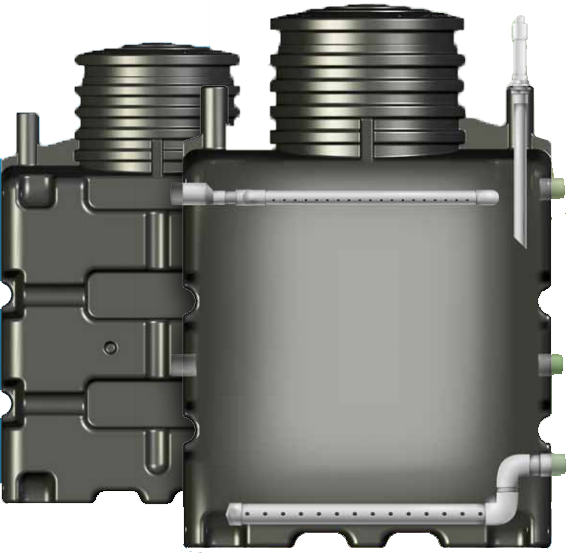 The sewage then passes through an effluent filter before discharging into the BIOROCK® unit itself which incorporates the aerobic filtration process. 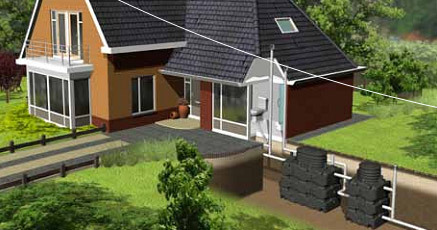 Where required the BIOROCK® S Series can be retrofitted to a traditional septic tank. 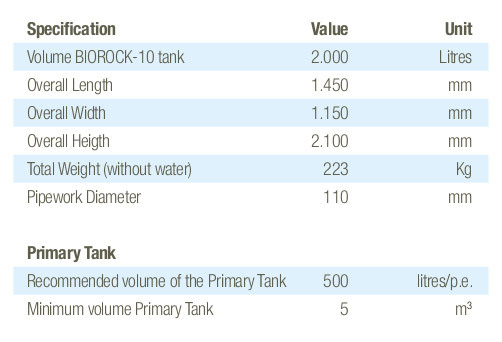 The Biorock-10 is a compact, non-electrical sewage treatment unit. 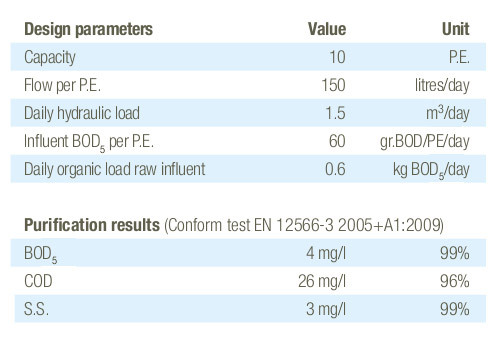 present in the wastewater and are stimulated by presence of enzymes. The revolutionary and Fool-proof BIOROCK®-S units are available in various capacities. The BIOROCK®-S series is a range of Compact packaged treatment plants, denominated into 5, 10 & 15 person systems. The BIOROCK-10 units are designed for single or multiple homes.